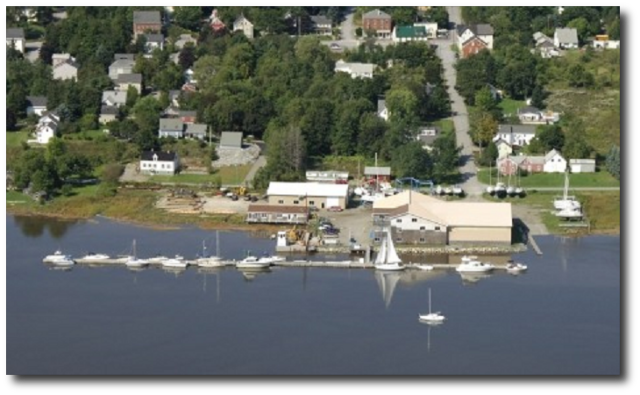 Conveniently located on the Penobscot River ME, between Bangor and Belfast. We offer services to recreational and commercial boaters at affordable rates. Gas & Diesel fuels are available at our fuel dock from 8:00 AM thru 4:00 PM. We monitor VHF Ch. 9 & 16. Hours are: M-F 8:00 A.M. to 4:00 P.M.